for their excellent pairing of control and drivability. the firm-but-not-harsh behaviour we like in a sport suspension. 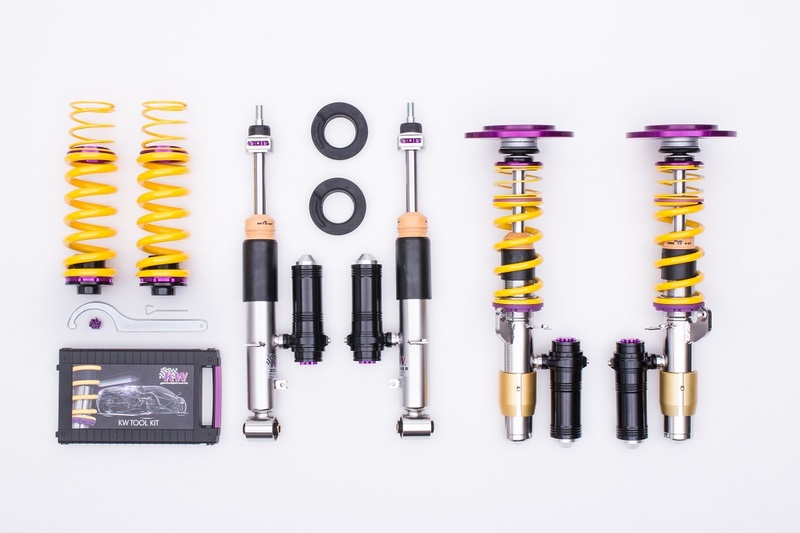 Maintain control with KW Suspensions.